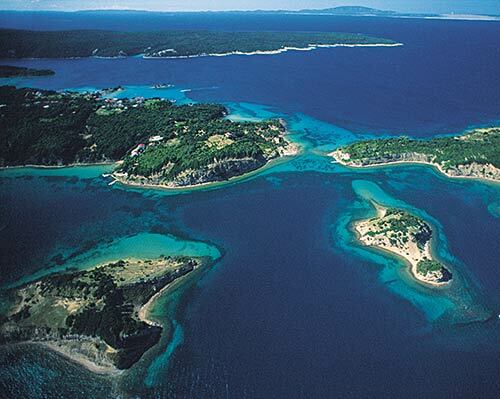 The island is found at the coordinates 42° 23' 60" North and 16° 16' 0" East - in the Adriatic sea, Croatia. 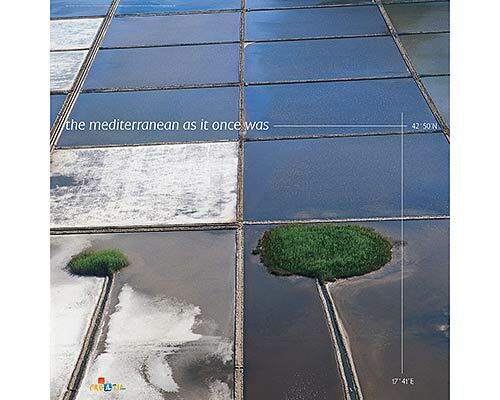 Mala Palagruza is an unpopulated island with total area of 26510 square meters (m2). The lenght of its coastline is 887 meters. There is no public transport to Mala Palagruza. Palagruza Lighthouse in Palagruža Island at a distance of 0.87 miles. 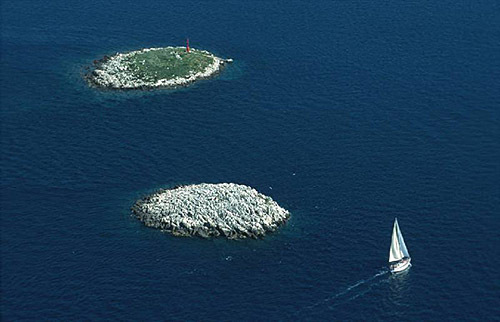 Susac Lighthouse in Susac Islet near Lastovo at a distance of 27.29 miles. 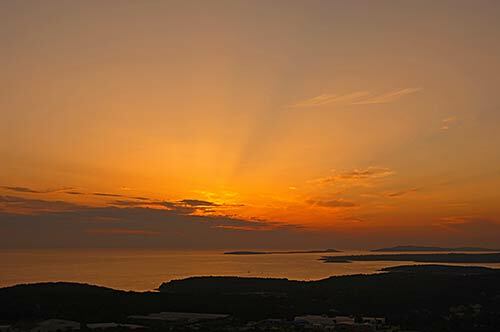 Struga Lighthouse in Skrivena Luka, Lastovo Island at a distance of 38.82 miles. Stoncica Lighthouse in Vis Island at a distance of 47.19 miles. Host Lighthouse in Vis at a distance of 47.58 miles. 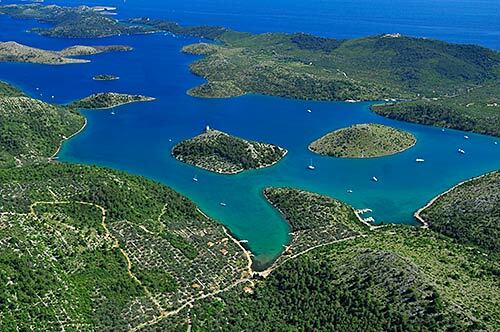 Marina Solitudo (Lastovo) in at a distance of 38.11 miles. Kamik od Tremuntane Island at 0.13 miles away. Palagruza Island at 0.77 miles away. Volici Island at 1.27 miles away. Pupak Island at 1.38 miles away. Galijula Island at 3.51 miles away. Susac Island at 28.98 miles away. Bijelac Island at 33.19 miles away. Kopiste Island at 34.05 miles away. Pod Kopiste Island at 34.55 miles away. Bratin Island at 36.59 miles away.